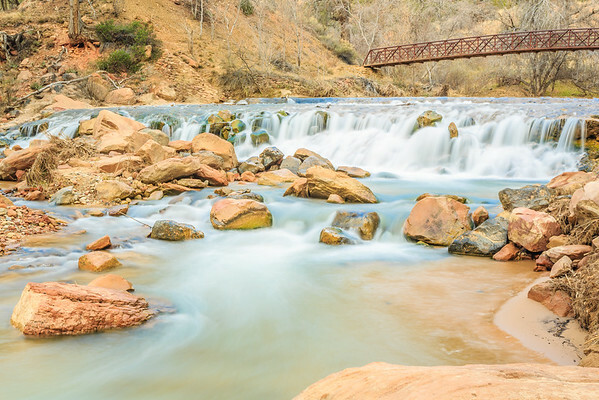 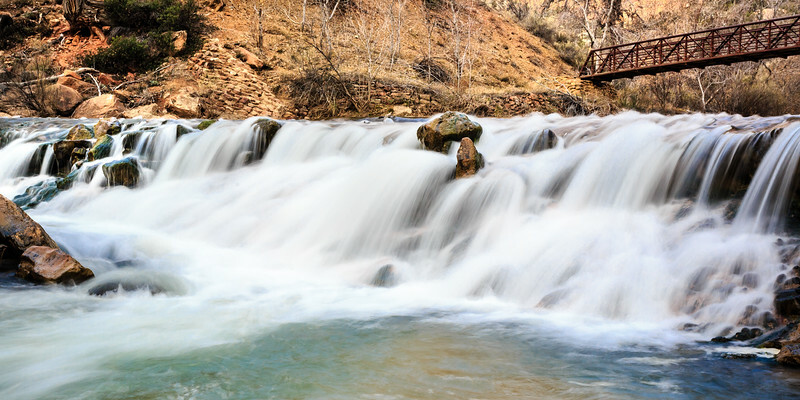 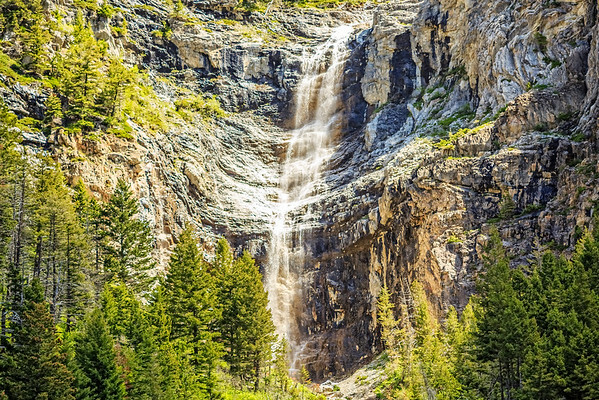 Stock photography collection of natural waterfall photos. 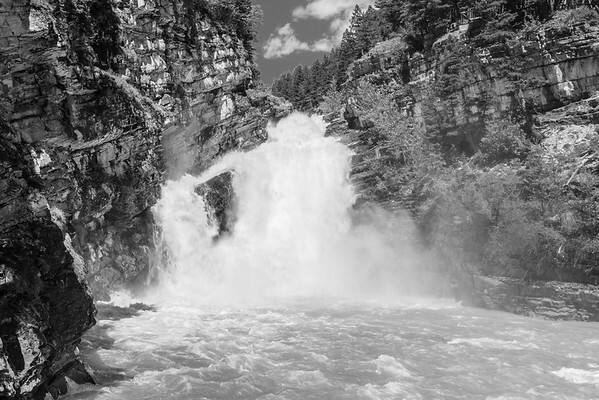 Download or print images perfectly priced to fit your budget. 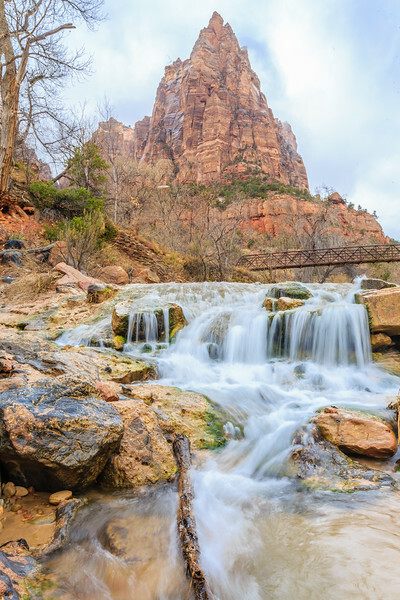 Cascading water falls on the Virgin River at the base of the Court of the Patriarchs at Zion National Park. 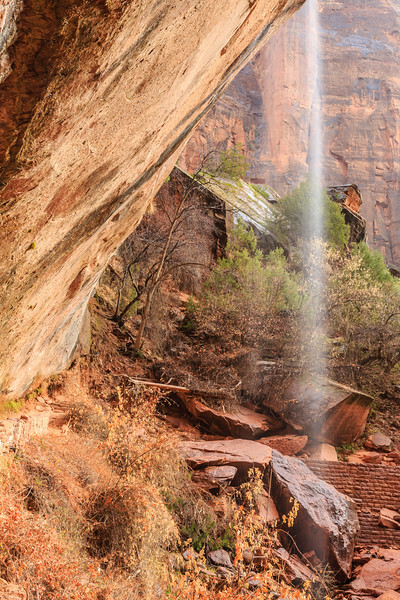 Cascading water falls on the Virgin River at the base of the Court of the Patriarchs at Zion National Park. 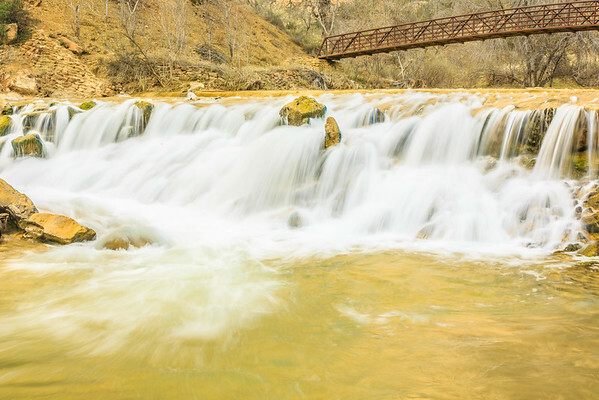 Shot with a yellow polarizing filter. 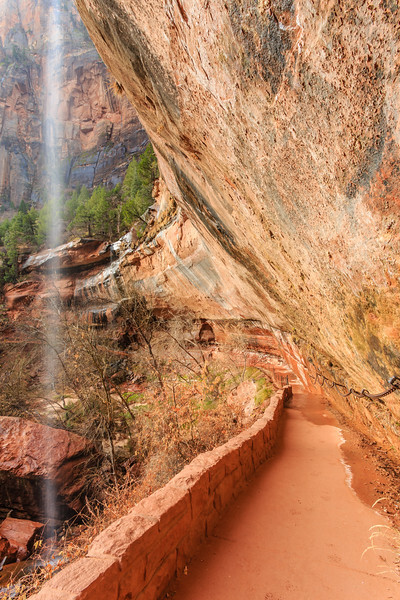 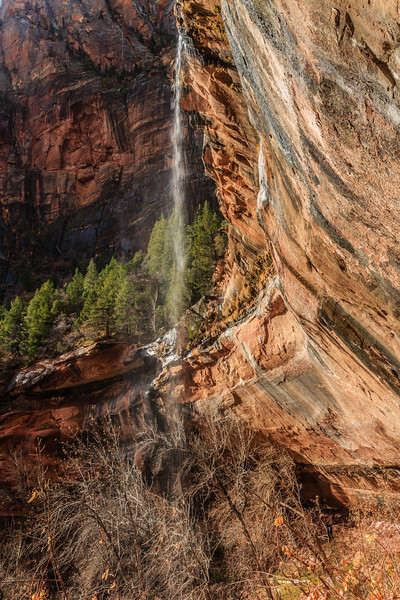 The water falling from the edges of the mountain cliffs at Zion National Park on the path through the Emerald Pools. 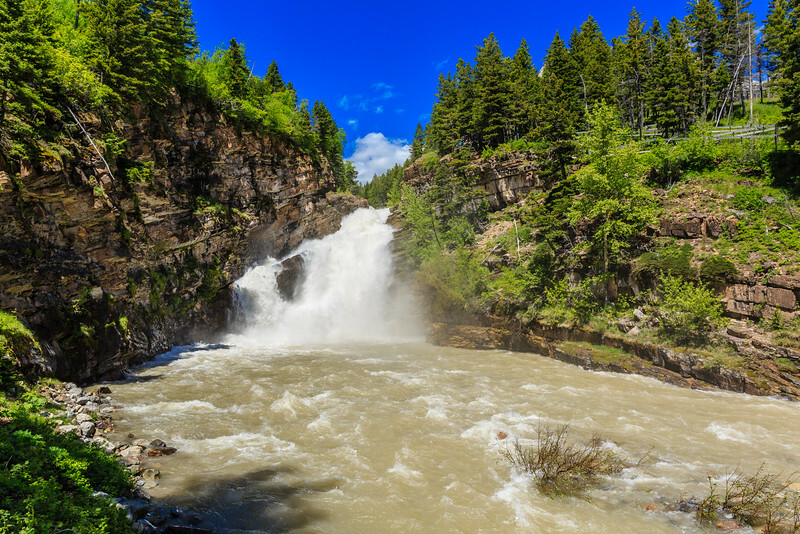 The high level of water flow floods out Cameron Falls at Waterton Lakes National Park. 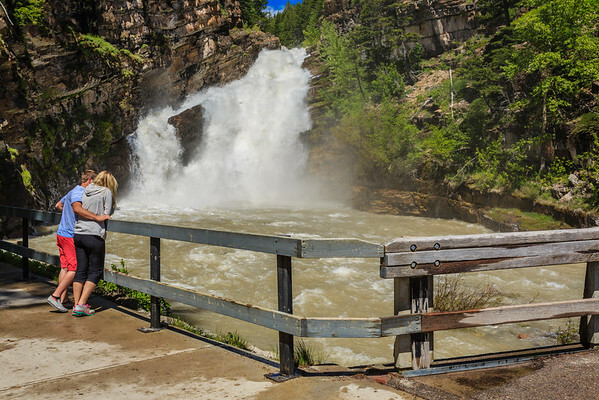 A couple enjoy the fast flowing waterfall at Cameron Falls in Waterton Lakes National Park. 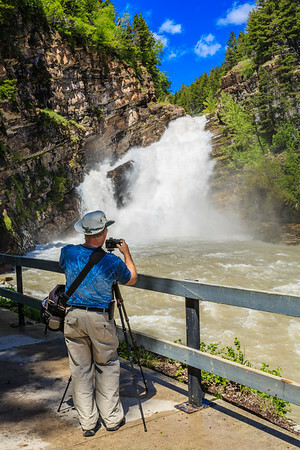 A photographer captures the fast flowing waterfall at Cameron Falls in Waterton Lakes National Park. 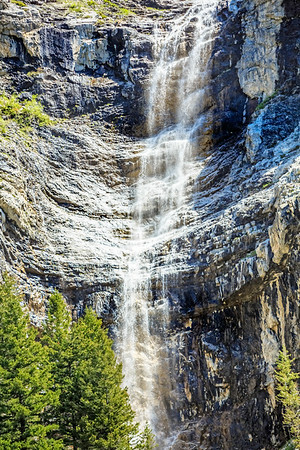 The cascading stream of water at these waterfalls in Waterton Lakes National Park in Alberta, Canada.